Bellflower, Campanula carpatica ‘Pearl Deep Blue’, displays deep blue, bowl-shaped flowers all season. 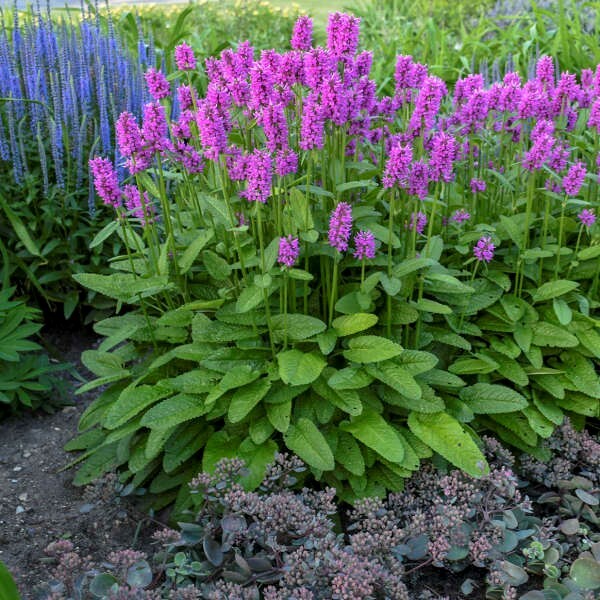 This profusion of cup-shaped, upward-facing, 2” wide, vivid blue-violet flowers with lighter centers, floats above the mound of dark-green delicate foliage from late spring to late summer, if deadheaded regularly. 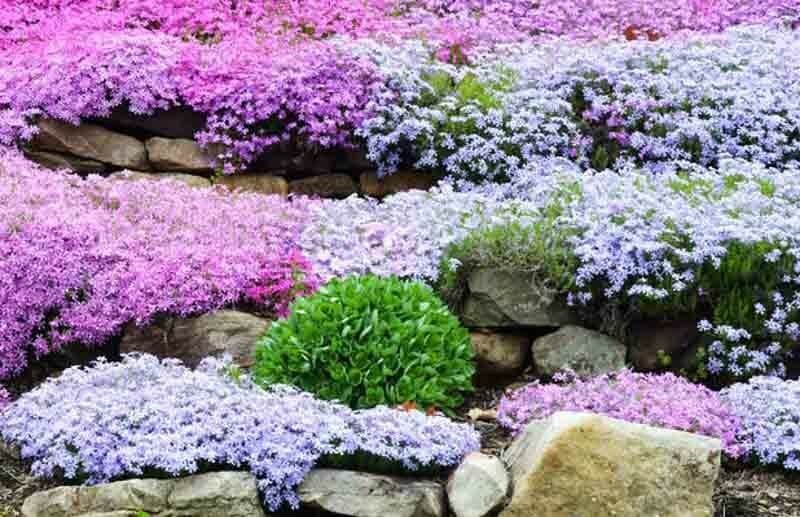 It forms a compact clump 6-8” tall, 12-24” wide, making it a good choice for edging, containers, the front of borders, or growing among rocks. 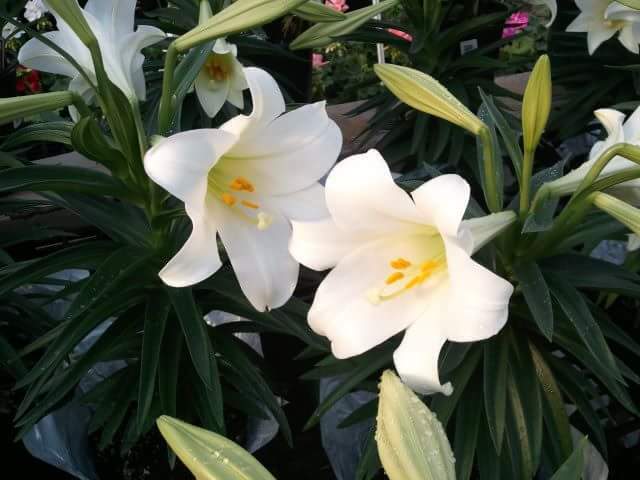 Campanula grows best in fertile soil with a neutral to alkaline pH. Lime can be added to the soil to obtain these conditions. Keep the soil moist but make sure it is well-drained. 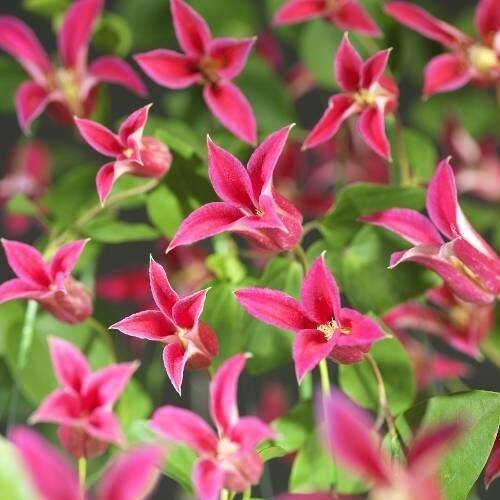 Pearl Deep Blue prefers to have its roots in cool soil; summer mulch is useful, particularly in hot summers. It attracts butterflies but is deer and rabbit resistant.